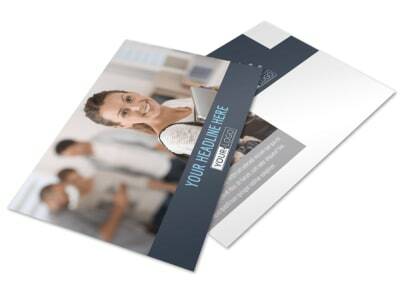 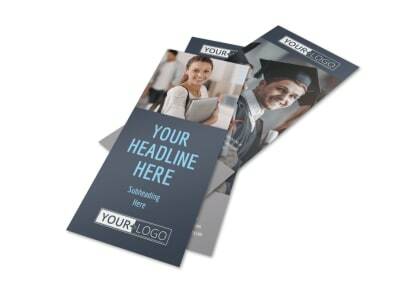 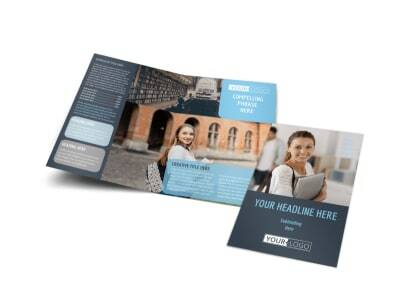 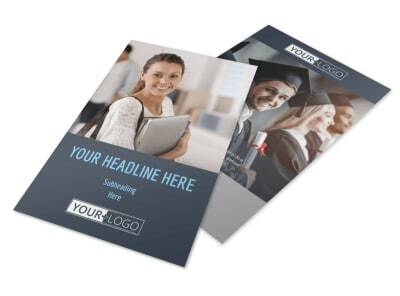 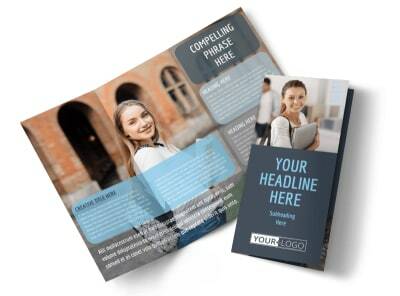 Customize our Tech University Brochure Template and more! 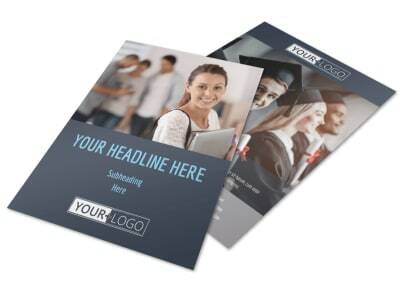 Highlight what your institution offers students with tech university brochures customized using our intuitive online editor and professionally designed templates. 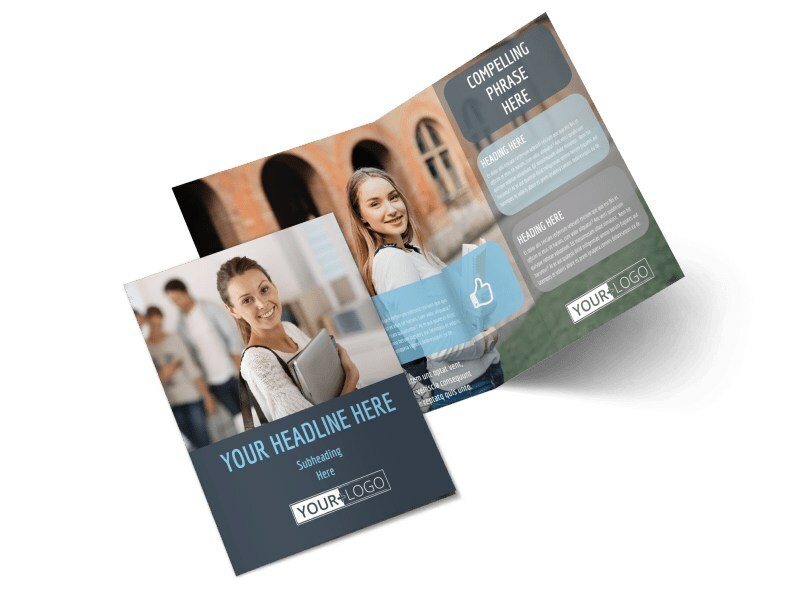 Provide students with an overview of upcoming classes, deadlines, and beautiful photos of your campus and facilities. 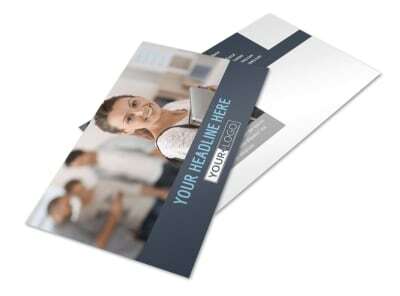 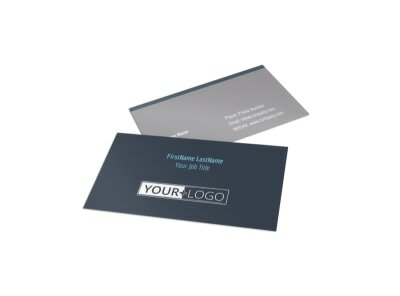 choose from a variety of folds, layouts, and other customizable elements, and then print your brochures from your own location for instant marketing.